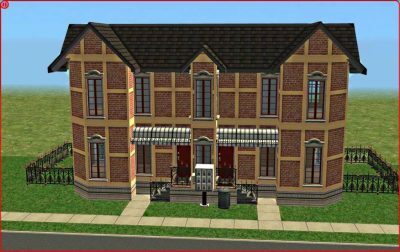 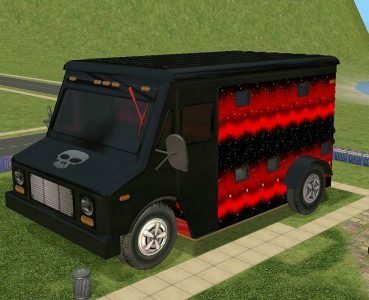 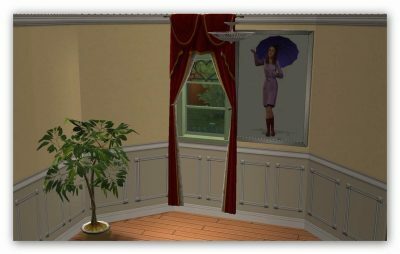 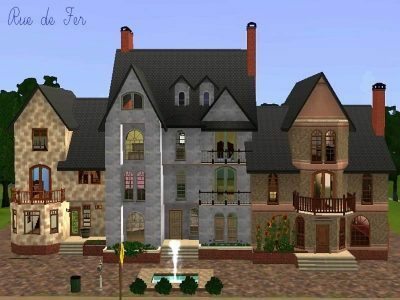 Home Downloads Sims 3 Lots & Housing Archive by category "Community"
70’s style disco and bar. 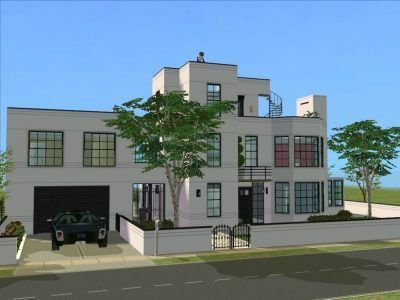 Very simple design. 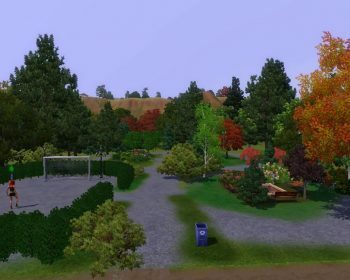 Simple community lot, a park for your Sims in which they can relax, make new friends and catch up with old ones. 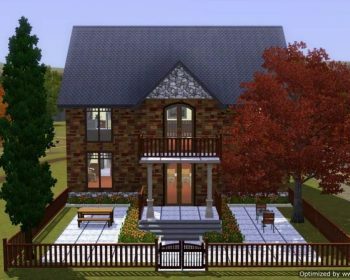 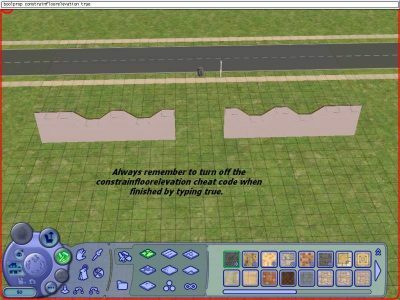 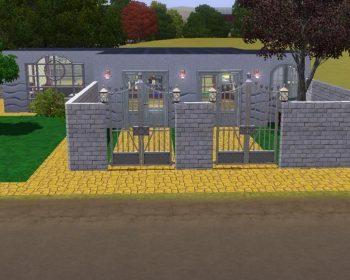 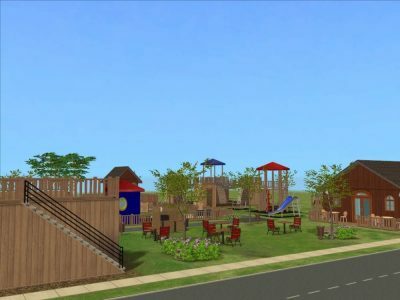 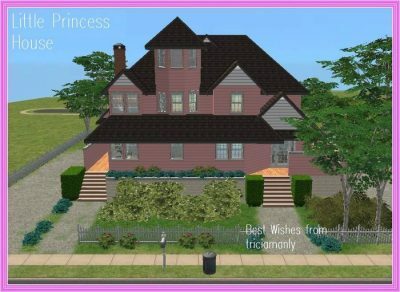 Here’s a simple community lot for your Sims to mingle and play! 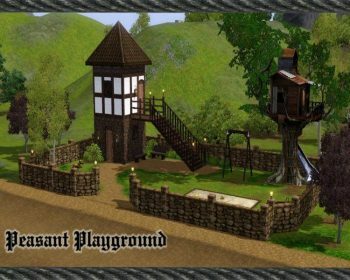 Peasant children of any age will enjoy this little playground. 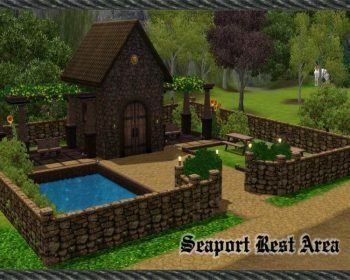 Come sit a while at this lovely little park. 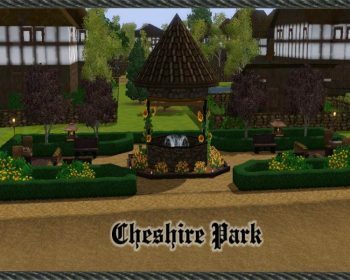 Play a game of chess, read a book or make a wish at the wishing well. 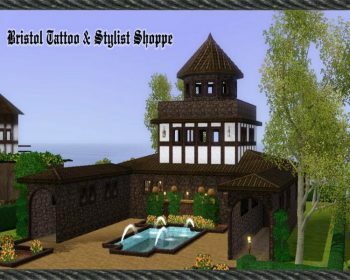 Come get that special art work and then drop by the style shop for a complete makeover.